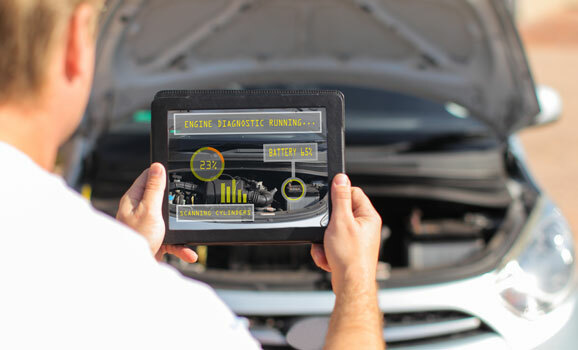 The key to the future of fleet is technology, as fleet operators are actively adopting IoT solutions to improve customer satisfaction, preventative vehicle maintenance, regulatory compliance, and driver safety. 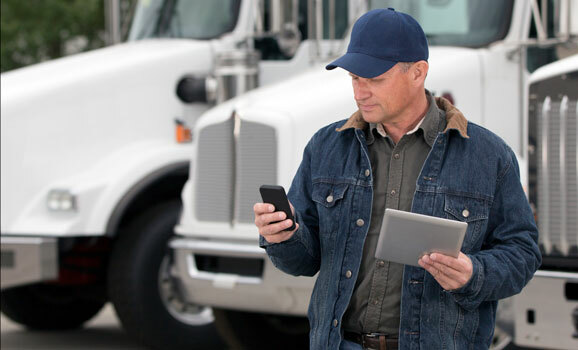 KORE is a single source provider for enabling fleet IoT solutions that improve operational efficiencies, keep your vehicles on their intended paths, and ultimately support your success. 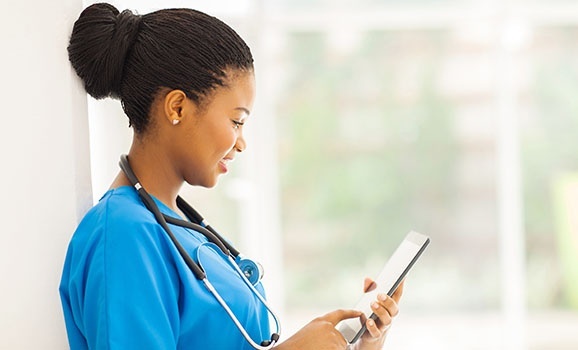 IoT solutions enable new, connected healthcare applications that bridge physical distance, provide high-quality care, and ultimately improve patient outcomes. KORE is an independent, expert advisor that helps healthcare organizations navigate the complex IoT ecosystem with a healthcare-specific use case approach to adopting and succeeding with IoT innovations. 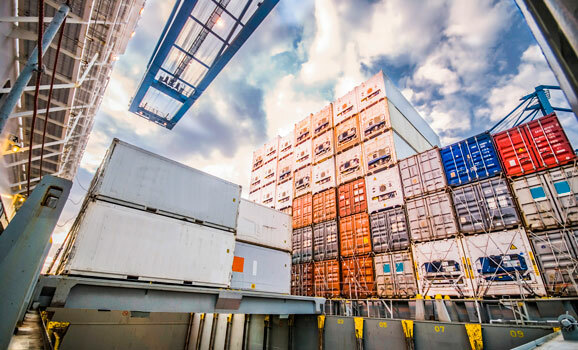 Logistics and supply chain organizations are increasingly adopting IoT solutions to improve transparency, security, and operational efficiencies to overcome challenges associated with delivering shipments safely and on time. With nearly two decades of IoT experience, KORE enables logistics’ businesses to implement IoT technologies and achieve transformative business performance. The global market for industrial IoT solutions is forecasted to reach $933B by 20254. IoT technologies deliver significant promise for industrial and manufacturing organizations by enabling them to continuously monitor equipment conditions, implement preventative maintenance, and leverage data analytics to build predictive quality models. 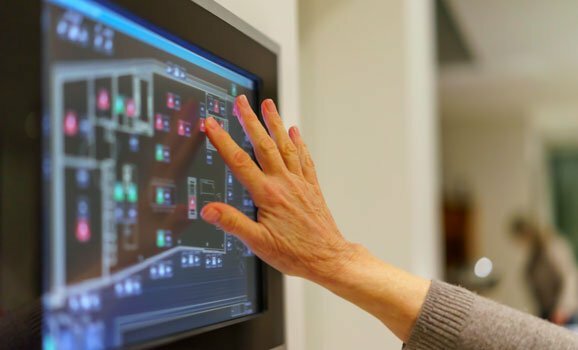 KORE provides the expertise, tools, and resources necessary to help industrial organizations transform legacy, industrial equipment and processes with IoT technologies. From solutions that enable real-time location visibility of building materials and tools, to equipment monitoring solutions that ensure optimal functionality, to field servicing solutions that facilitate worker safety, IoT technologies are helping construction organizations transform legacy processes and improve productivity. KORE empowers construction businesses navigate the complex IoT ecosystem, enabling transformative business performance. 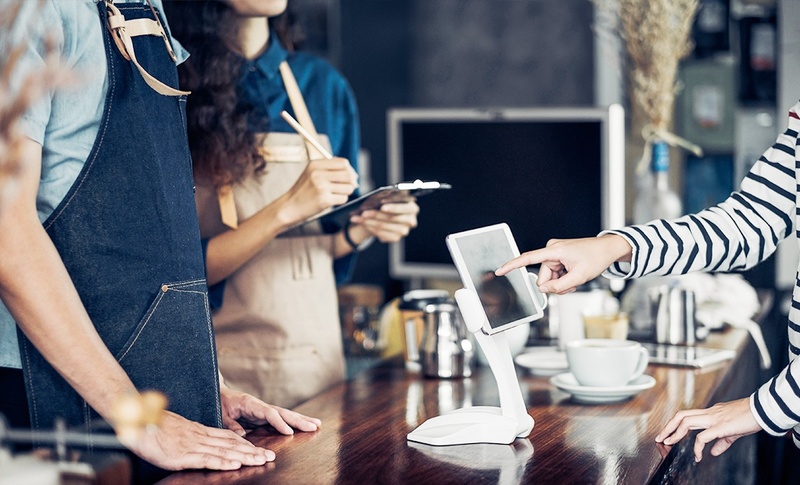 By enabling solutions such as Usage Based Insurance (UBI) and automated insurance claim management, IoT is providing insurance businesses with the technologies needed to better service existing customers, attract new business, and reduce insurance claims costs. KORE’s focused, insurance-specific use-case approach enables insurance companies to take advantage of the IoT opportunity to achieve transformative business performance. 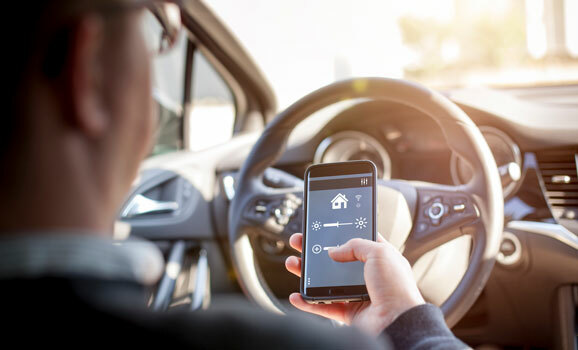 With the emergence of IoT, automakers can add value for consumers with robust vehicle telematics, real-time and remote assistance and servicing, as well as vehicle tracking capabilities for improved security. 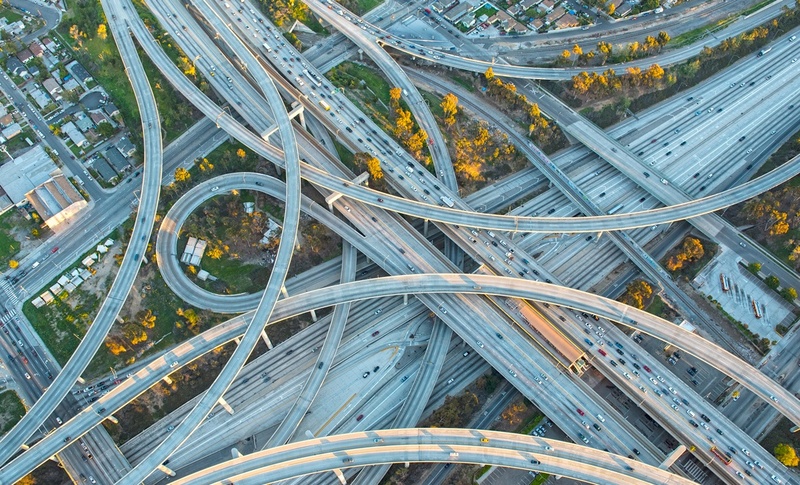 KORE provides automotive organizations with the expert resources, industry experience, deployment agility, and objective guidance needed to enable a broad range of connected solutions – tailored to the automotive industry – that maximize IoT return on investment. The Internet of Things (IoT) is ushering in a new era of technological capabilities. As organizations around the globe are impacted by IoT digital transformation, they are empowered to create new products and services, automate legacy processes, and improve operational efficiencies. KORE is an independent, expert advisor that enables organizations – regardless of industry – to successfully seize the IoT opportunity and navigate the complex IoT ecosystem to achieve transformative business performance. Precisely and effectively monitor what matters most to your business with IoT solutions for asset monitoring. Simplify Complexity: KORE is a single source provider for bringing together highly complex technologies and enabling streamlined, scalable IoT solutions that grow your business.